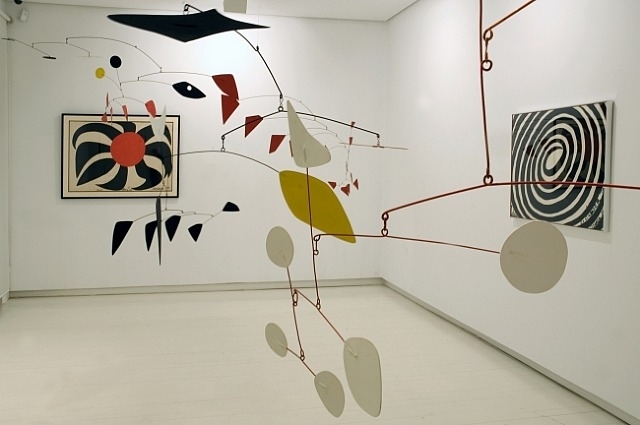 I remember seeing my first Alexander Calder exhibit in Portland Oregon many years ago. 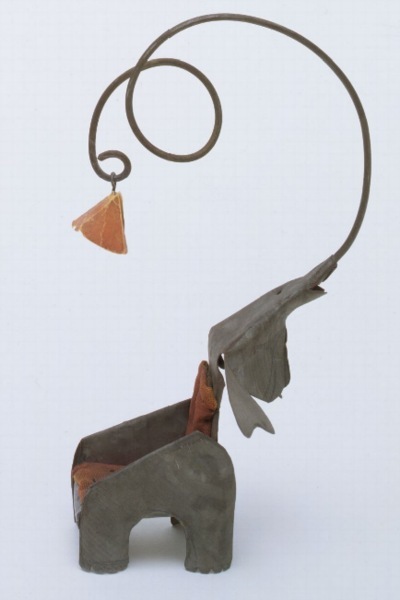 I love his sculptures and mobiles. There is so much color and movement you want to reach out and touch them. 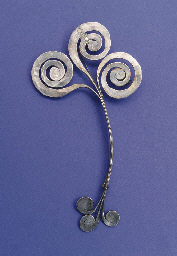 I did not realize until recently that he made jewelry too, very striking work. To find out more about Calder and his work go to www.calder.org. 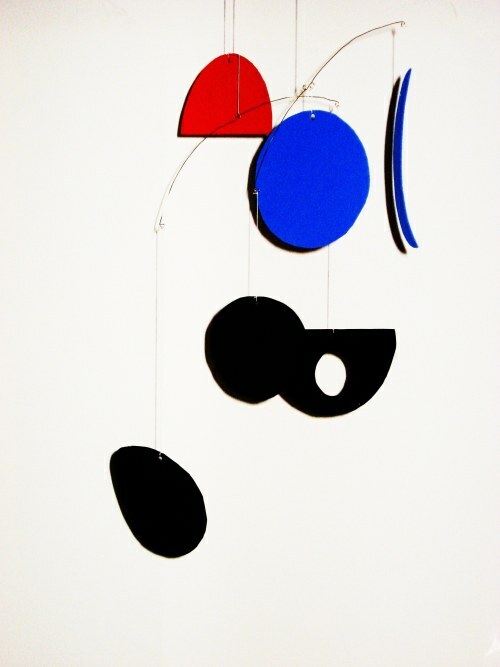 If you are teaching art here is a wonderful idea for making your own Calder mobile from Salamander Art. These ribbon bangles from Mondocherry are a nice way to personalize a piece of jewelry. This is a easy technique and with a little savvy shopping are an inexpensive idea. If you have been following this blog for a while you know I like bookmarks. 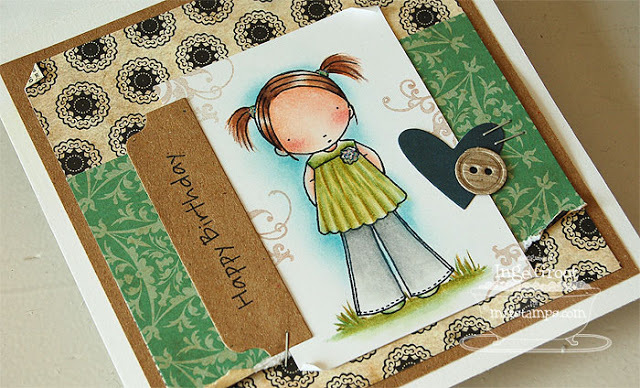 With three simple items you can make this pretty one from Percolating Projects. Free Pretty Things For You has a DIY project for making your own lace tape. Just think of all the fun ways you can put it to use. I had a young boy I was teaching to draw, when Valentine’s day was coming around I was trying to think of a subject that would fit the holiday, but not be too juvenile. So I decided we would draw the human heart. He loved the idea and did a great job. His mom is a nurse and he thought it would be the perfect Valentine for her. What brought this all to mind was this website I found where they are doing a swap for a Valentine using a drawing of the human heart. Check it out at Swap-Bot. 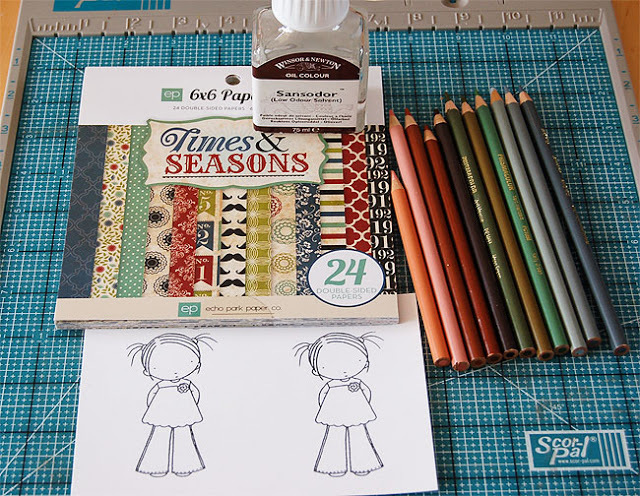 Here is a very nice lesson on how to get the most out of your colored pencils from My Favorite Things. Shari Corrall has a little different technique and on video. For some of us that is easier to follow. She uses a rubber stamp to start off her art work, so this lesson is about shading. You don’t need to know how to draw. Want to take it up a few steps??? Check out Art is Fun. There are wonderful lessons on using different mediums including colored pencil. Learning how to make a picture look reflective is fun. This is one of those sewing tips that you ask “Why didn’t someone tell me this before.” Such an easy little maneuver and yet can make the world of difference on how neat your corner looks. Thank you My Sweet Prairie for bringing it to our attention. I like these chalkboard necklaces from Lil Blue Boo. They would be easy to make and she even has the printouts to add to the bezel. I would use dimensional glue instead of the clear nail polish, I am sure both would work equally well. A heart bracelet would make a nice Valentine’s gift. This pretty bracelet is by I Spy DIY. You will need a little muscle to work with this gauge of wire, but that is what makes the bracelet keep it’s shape. OK next time I find a Lego on the floor with my foot I am making it into jewelry! Can you see your kids face now when you are wearing his toys? I really like the Lego bracelet. Check them out at Instructables.